We welcome applications to fill in the position of a Registered Nurse on a per diem basis. Applicants must be RNs from New Jersey and must have two years of experience. 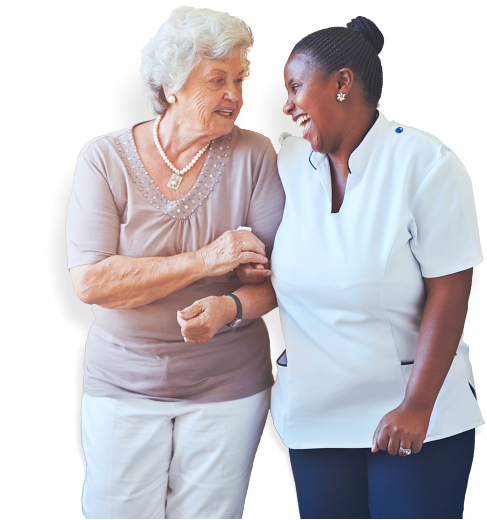 Positions for Certified Home Health Aides or Certified Nursing Assistants are also open in all Counties of New Jersey. Each potential candidate must undergo an extensive background check. Russian and Ukrainian citizens are welcome to apply as well. Must provide services to our clients in adherence to the Agency policies and procedures. Must report to the Director of Nursing. Must complete the roles and responsibilities of the agency. Is the one who delivers direct care and provides therapeutic interventions to the clients as directed by licensed and registered nurses. Must be licensed in the State of New Jersey and must have a proven record of accomplishments. Helpers Home Care is looking for more aspiring caregivers who want to hone their skills and gain experience with us. Join us so we can fulfill our mission to serve homebound adults and seniors. Submit your application by filling out the form below.